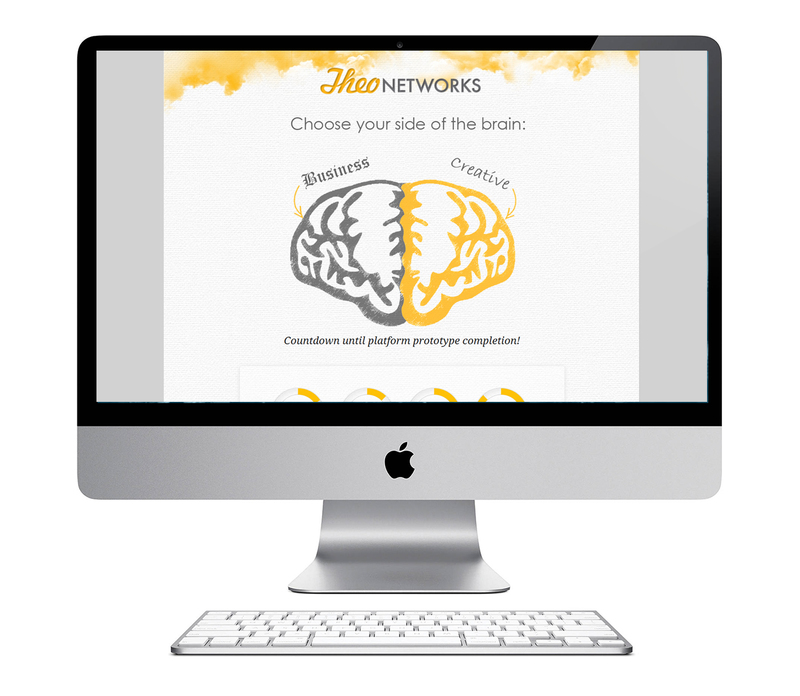 Theo Networks pioneered the video production industry by addressing the need of companies that wanted to create volumes of videos (ranging from promotional to training videos) at an efficient production cost. 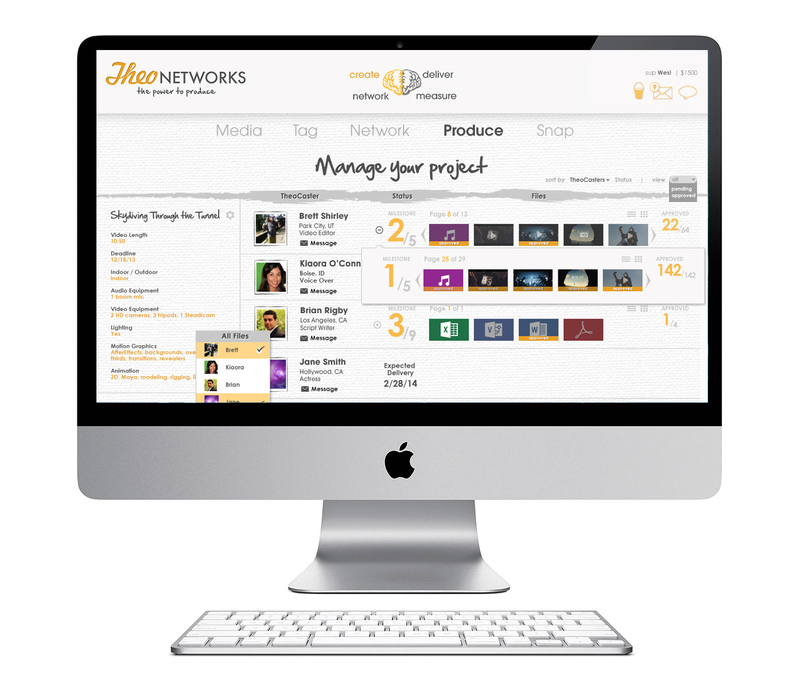 Fire Lite Design Studio helped Theo Networks strategize the logic, application, and usability of their online video collaboration tool. With a heavy emphasis on UI (user interface) and UX (user experience) design Fire Lite Design Studio created their marketing collateral and landing pages. Fire Lite also redesigned their logo to reflect their branding colors and look.